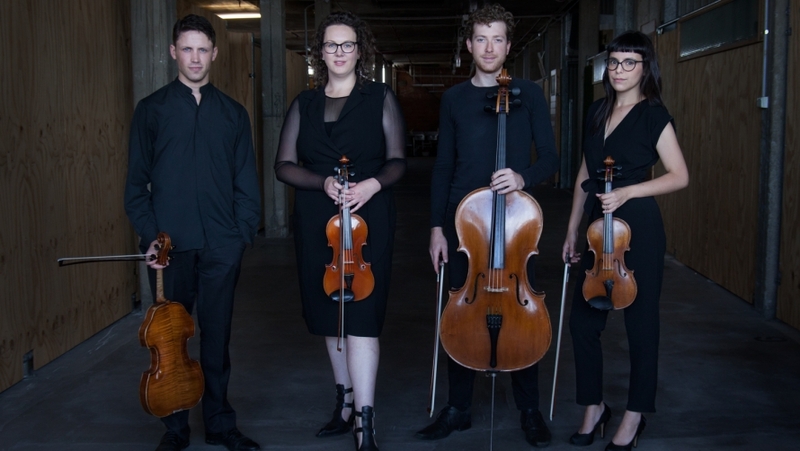 Melbourne Recital Centre is pleased to announce the February to June 2018 Contemporary Masters Award has been awarded to Penny Quartet. The members of Penny Quartet (Amy Brookman, Madeleine Jevons, Anthony Chataway, Jack Ward) performed their winning interpretation of Widmann’s String Quartet No.4 on 12 February 2018 in the Salon. Catch Penny Quartet in its upcoming concert Blossom in the Salon. Click here to discover more.